Toilet repair is another 24/7 service our employees provide for you. Do you have a cracked toilet? Maybe you have a clog and a plunger simply isn’t doing the trick. You might have decided that it’s time for a new toilet and you need someone to install it. 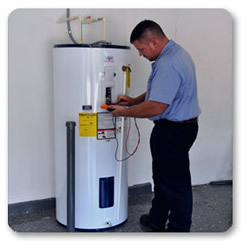 The plumbers at Sugar Land Water Heater are experienced in all areas of toilet repair. 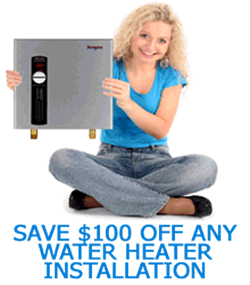 If you need your unit replaced, we will be more than happy to install a new one and discard the old one for you. Is your toilet clogged? If your plunger is not working, you may need a professional toilet repair. Plungers are a great tool to have around the house, and every home should have one, as they are great for fixing common clogs. However, some clogs require a professional toilet repair service. 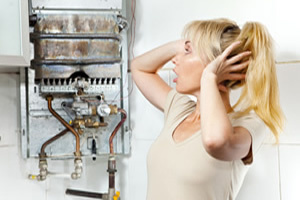 Sugar Land Water Heater plumbers use professional snakes with cutters to completely slice and dice whatever is stopping up your system. Usually, unclogging a toilet is not a problem. A plunger or coat hanger is all it takes for the average toilet repair, but sometimes it’s not enough. If your at-home methods are not getting the job done, call one of our plumbers. With our snakes, we can have your toilet unclogged and working fine in minutes. Everyone can agree that bathroom toilets are extremely important appliances that need to be working smoothly at all times. You might have a malfunctioning toilet and a plunger is not fixing the problem, and you’re expecting guests in a few hours. That is why Sugar Land Water Heater offers 24/7 service; call us and we’ll have a plumber to your house in minutes to get your bathrooms working like new again.